Been a while since we had reviews here on the portal. 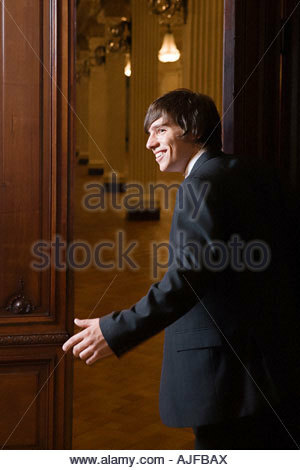 But you asked, so we attend! We’re going to do analyses of equipment around and hope you like. 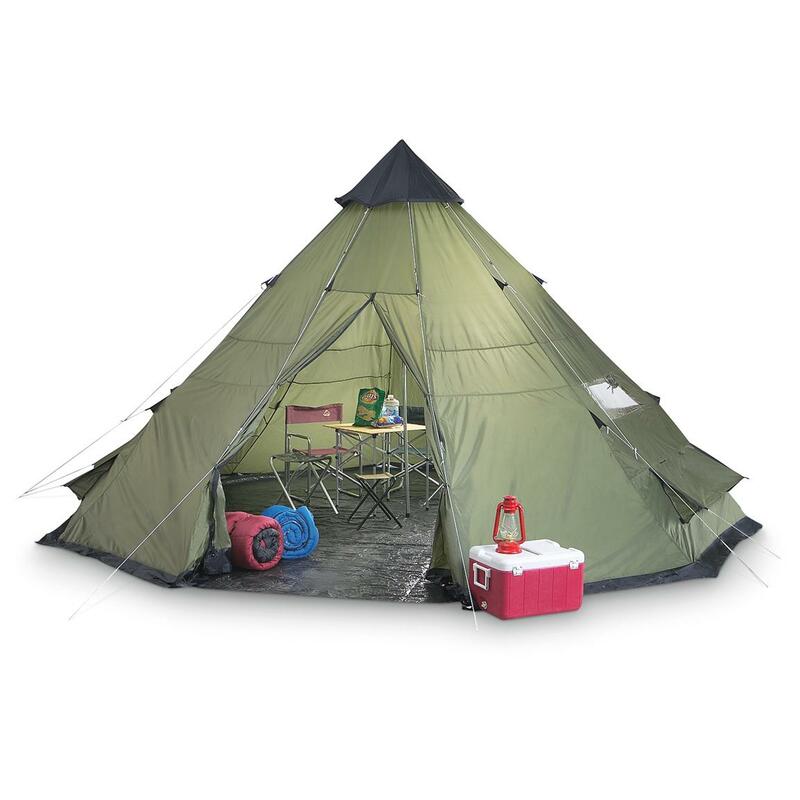 To get started, today we will analyze the Dimension 2 tent, the Trails & directions! This model is quite well known in Brazil and is used by a wide variety of people – from Boy Scouts to hikers. So we’re going to meet it with enough depth here! 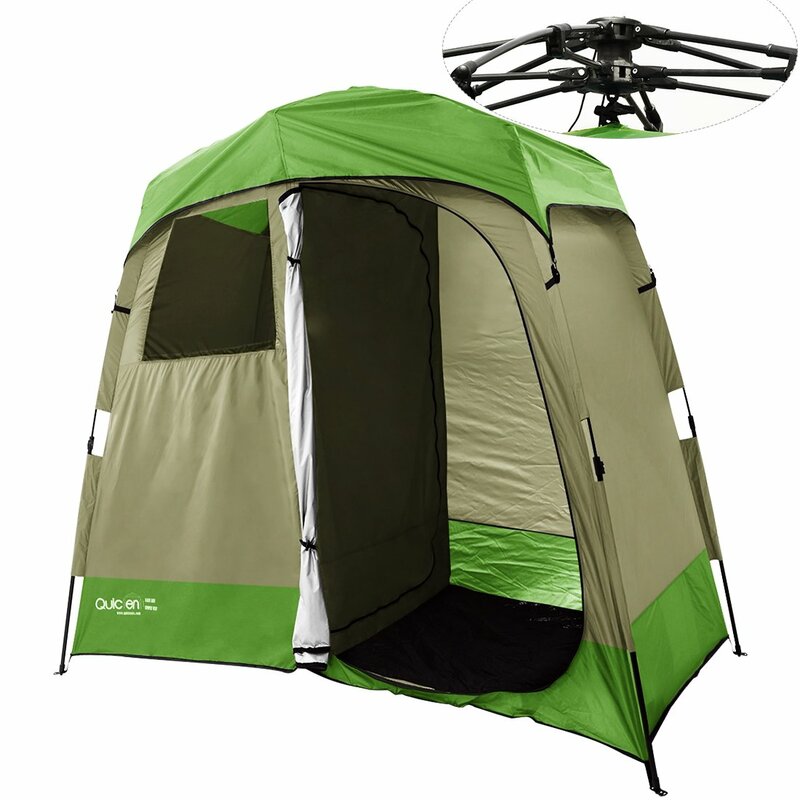 In the video below we address: specifications, Assembly of tent and positives/negatives. Remembering that you can buy this model in our official store, the escape route. The packaging is quite voluminous, but made with quality. Its handles make it easier if you intend to load your original packing tent, but if you are alone, we recommend that you remove the contents of the tent and load it in your backpack for greater convenience. After opening the package have access to internal content, which is composed of the tent room, sobreteto, fiberglass rods, espeques and the internal network. To ease installation the rods have two different colors, one black, one red. To assemble the tent the right way just follow the tapes that are fixed in the tent room, each tape has one of the two colors of the rods. The tent has a small “pin” on each end, which is used to secure the rods. Simply put the PIN in the stick and she’s going to be fixed. It is very common to choose a location and then assembling the tent we discover that there is a disturbing stone right in the middle of the room. In 2 Dimension we have the ease of a self-supporting structure, that is, you can mount it without worry and then put it on the surface. By placing the sobreteto you should fix the tapes that come on it in Rails (detail shown in video) and also the hooks at each end, as shown in the photo above. Finally, you should stretch the sobreteto and hold it with the espeques that come with the tent. Remember that you need a site that allows fixing them and you must leave the sobreteto well stretched to avoid condensation during the night. If the wind is too strong, you can also stretch the rigging present in sobreteto and pin them to the ground, too. 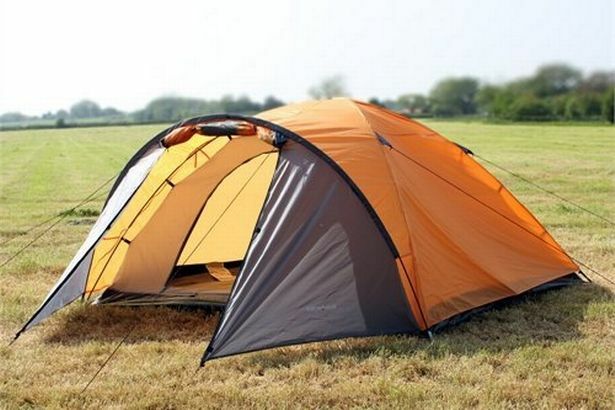 As shown in the video and in photos, Dimension 2 tent features a solid structure against wind and rain, as well as having an inner space comfortable for one person and viable for two people. Its advance allows you to keep backpacks and boots protected from rain, and allow more room for the essentials. Of course, all this comes at a price: weight and volume. The quota 2 suffers a bit in these questions so sought after by experienced hikers, but perfectly meets the needs of a structured camping or even a wild camp. If you’re going to do trails, maybe more interesting search for lighter models. However, if you don’t mind the weight, will make a fine addition as well. I hope you enjoyed our analysis. You have this model? Know someone who has? 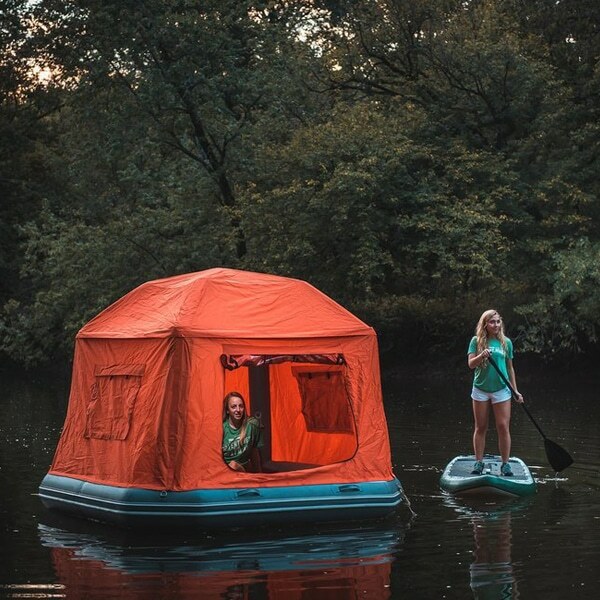 If Yes, please report your opinion of this tent in the comments! How Much Does a Litter Tent? 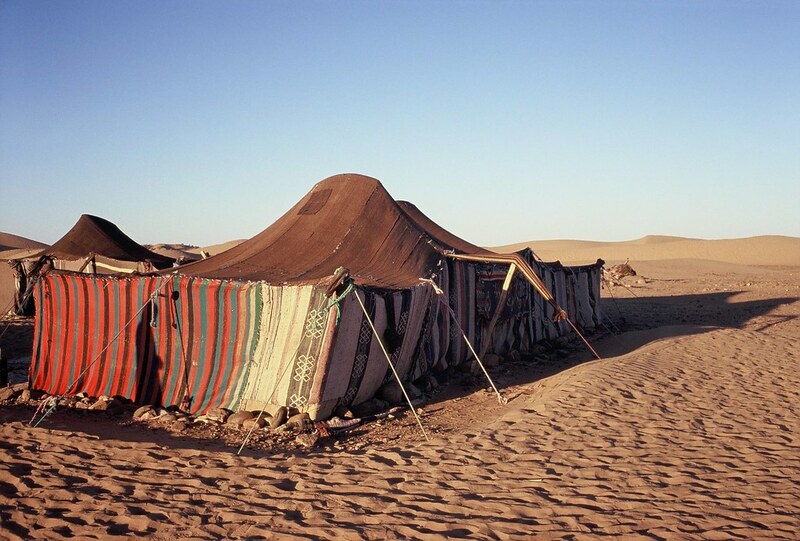 The Pleasure Of Opening The Door Of The Tent.